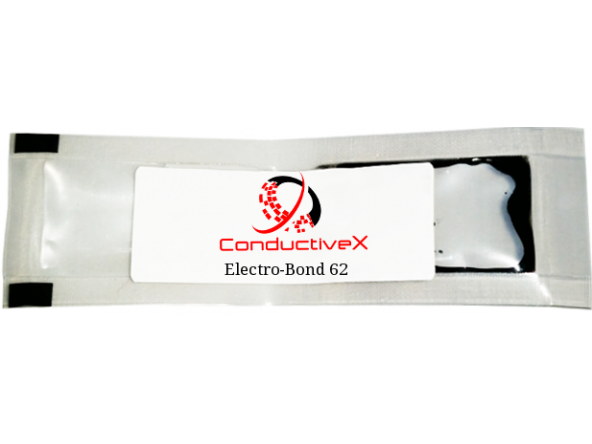 Electro-Bond 62 is a two parts adhesives, graphite filled epoxy designed for Esd/Emi Shielding of semiconductor devices and electronics. 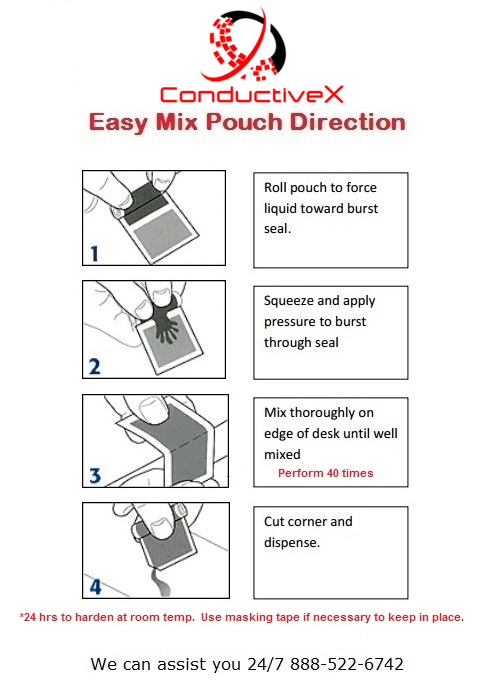 Electro-Bond 62 can be used in many electronic application. 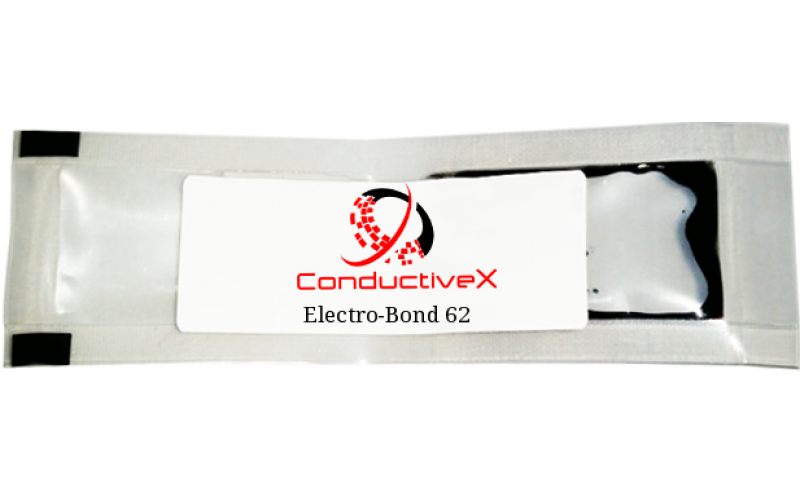 Electro-Bond 62 is free of solvents, develops strong and durable, bonds to different and dissimilar materials such as metals, ceramics, glass .